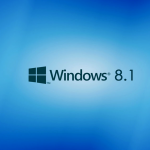 Windows 8.1 is an extension of Windows 8 which was a well organized Windows OS but it was not received well by the majority of the people regarding its user interface. 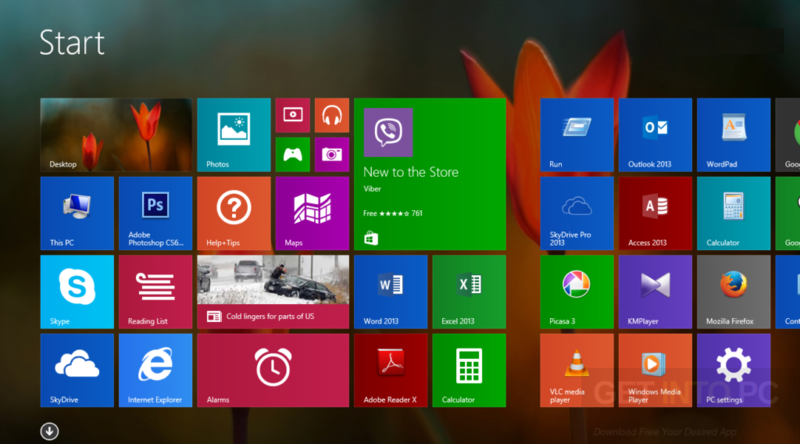 As Windows 8 was released without a Start button many people all around the globe were clueless about what to do. 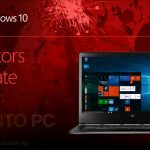 Actually the desktop community suffered severly with the absence of Start button as Windows 8 was developed keeping in mind the touch screen users. 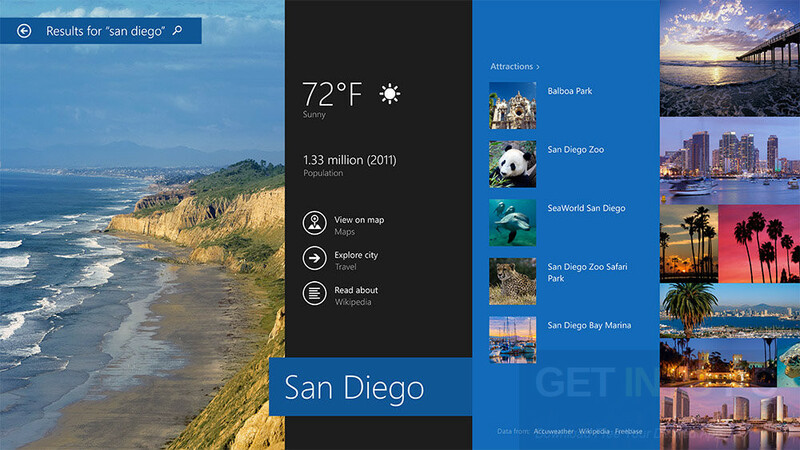 Due to the absence of Start button many people rejected this edition and Microsoft after sensing it came up with an extension Windows 8.1. 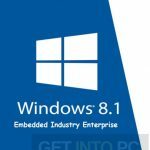 You can also download Windows 8.1 Embedded Industry Enterprise 64 Bit ISO. 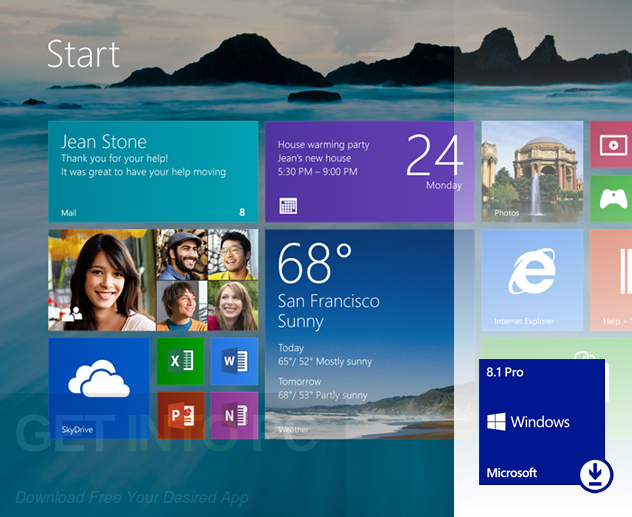 Windows 8.1 has a great emphasis on user interface in order to attract the people who were not happy with Windows 8. 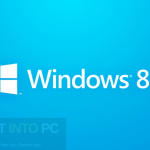 Windows 8.1 since its release has come up in many versions and the one we are reviewing here is Windows 8.1 Pro x64 ISO With Aug 2017 Updates. In the August update Dotnet 3.5 and Dotnet 4.5.2 has been enabled and Dotnet 4.6.2 is pre-installed. It has got .NET Framework 3.5 and .NET Framework 4.6.2. 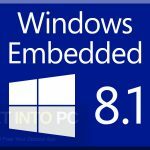 The security of Windows 8.1 has also been enhanced in August 2017. 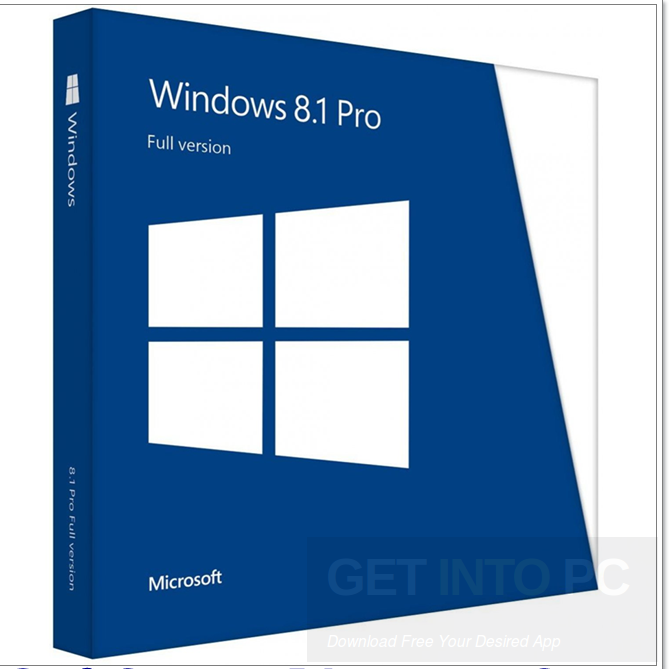 You can also download Windows 8.1 Home Pro x64 ISO OEM Jan 2017.